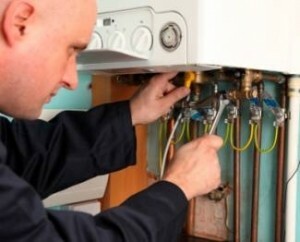 Did your kitchen sink just back up or your water heater finally breakdown? Weather Master’s Mr. Plumber offers you courteous, experienced plumbers that are Trust Certified and licensed by the State of North Carolina. Our plumbers will arrive on-time in a clean uniform and treat you and your home with respect, cleaning up before they leave your home. At Weather Master’s Mr. Plumber, we have the knowledge and experience to repair, maintain or improve your plumbing system. Plus, our plumbing service includes a 100% money back guarantee, along with customer care policies that are unmatched in the industry! And don’t forget we offer emergency plumbing service to the metro Raleigh area, because inevitably, plumbing problems often occur at the most inconvenient times. 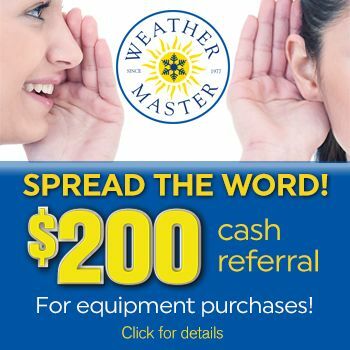 Weather Master’s Mr. Plumber is the only metro Raleigh plumbing contractor you’ll ever need! Weather Master’s Mr. Plumber also offers annual maintenance agreements that cover your heating, cooling and plumbing systems. Ask our plumbers about this exciting program and how it can help minimize your plumbing, heating and cooling expense. For all of your plumbing service, repair and installation needs in the Raleigh area, you can depend on our skilled, licensed plumbers. Give us a call or schedule service online today. Warranties and guarantees apply to residential replacement products only. Not valid on new construction products – see your builder for details. Don’t forget to ask us about our exclusive 100% Satisfaction Guarantee!